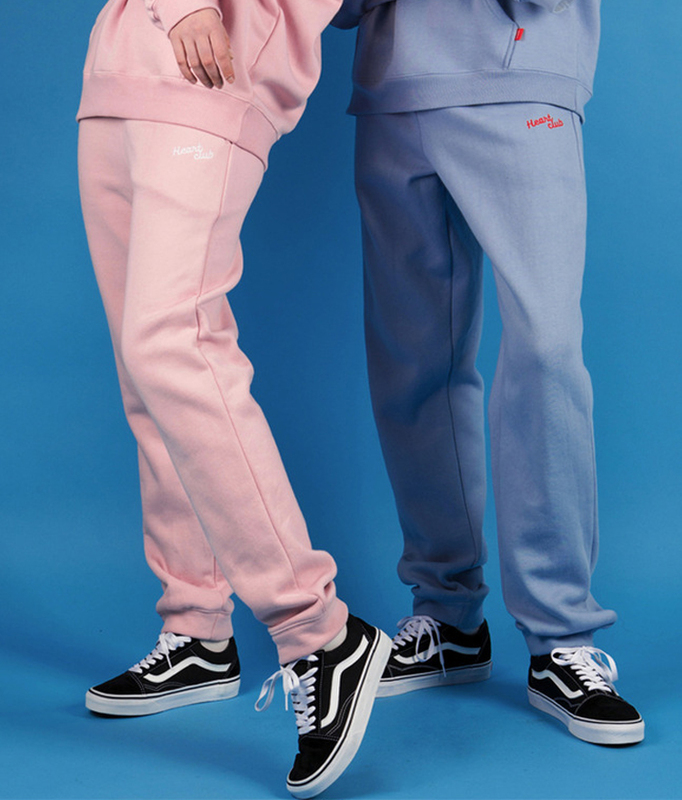 Opt for a sporty weekend look with these sweatpants. They have a banded waist, discreet side pockets, relaxed legs for roomy comfort, tapered hems, and an embroidered logo detail for authentic style. Wear these bottoms with a hoodie, a pair of sneakers, and a baseball cap.